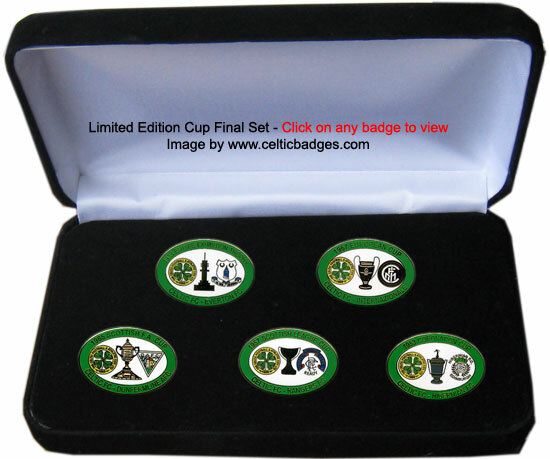 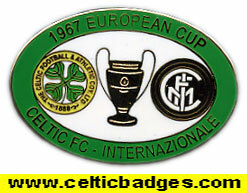 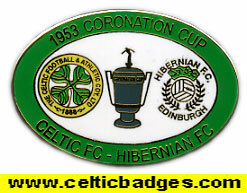 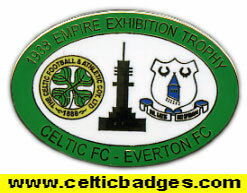 December 2007 - A five badges boxed set of Memorable Celtic Cup Final matches. 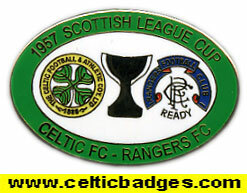 The boxed set Have white centres and green outer band. 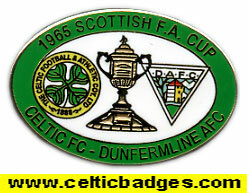 January 2008 - There is a reverse unboxed set with green middle and white border.